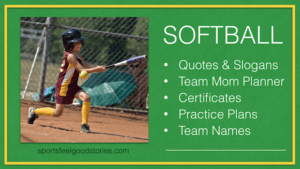 Our resources page includes something for sports parents, coaches, athletes, and sports bloggers. From finding your favorite basketball quote to a softball offseason training program, we’ve got you covered. Start by scanning this page, and then use the links to click to topics of interest. At the bottom of the page, we have some resources sorted by sport. Enjoy! Looking to create your won website or blog? I can help you walk through the steps. And, just so you know, I may receive a small affiliate commission on some of the offerings. I’ve reviewed all of the resources listed, use them, and trust them. 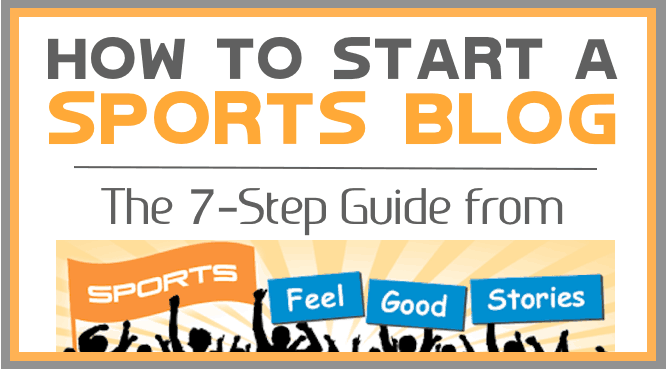 A simple, step-by-step guide for how to start a blog, and get it up and running in no time. So, if you’re looking how to create a website, start a blog or build a website, you’ve come to the right spot. Please follow the steps below. BlueHost provides inexpensive domain registration hosting. We’ve found them to be reliable, effective, and they offer great service. Bluehost is the #1 host for WordPress sites. They have daily automatic back-ups to protect your site and offer unlimited space. There’s a free URL with a purchase of a hosting plan. Best of all – they’re very affordable. 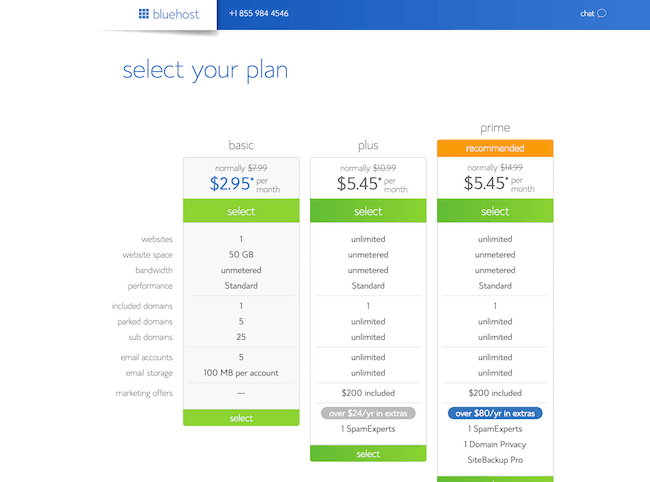 We highly recommend BlueHost. Contact Bluehost today to take the first steps in building your blog. 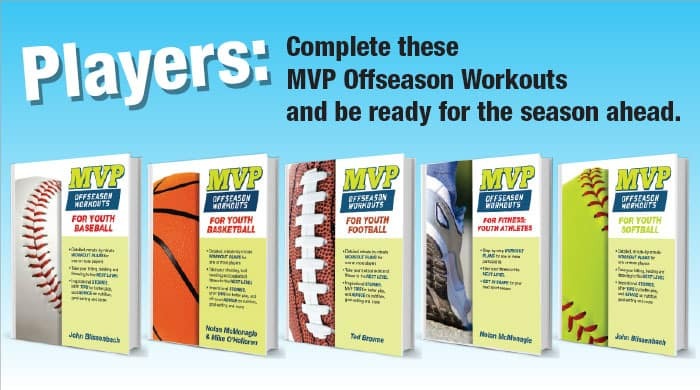 We offer several tools for sports coaches and parents to make your sports season the best it can be. 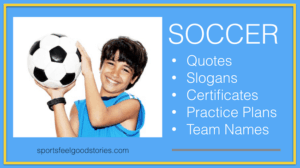 Sports Award Certificate Templates: Create fantastic looking award certificates to use at season-ending banquets or thoughout the season for sports like baseball, basketball, football, cheerleading, golf, tennis, softball, hockey, lacrosse and more. 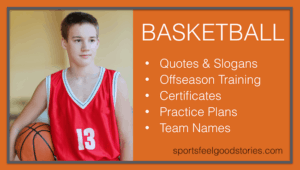 Personalize with player’s name, coaches names, team name and words of praise. Stylish designs that can be used year after year. 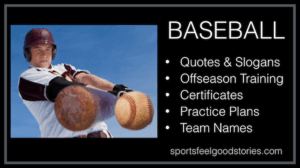 Offseason Training Programs: Baseball, basketball, football, fitness and softball offseason training program that will have youth athletes ready for the season ahead. Take a tip from what the most successful pros already know: the most gains can happen during the offseason. Players can make the biggest improvements during the offseason without having to pay hefty fees for camps or clinics. The chauffeur in the family will appreciate these training programs. 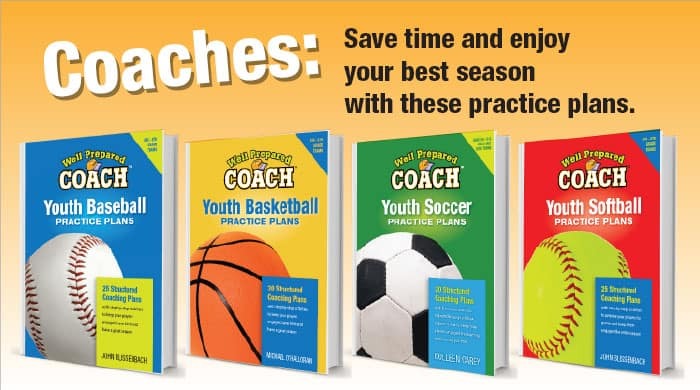 Practice Plans for Youth Coaches: A complete season’s worth of practice agendas that are proven winners. You’ll know what to teach, when to teach it, and gain access to a phenomenal set of instructive drills that really work. Separate plans for baseball, basketball, football, and soccer. Teachers use lesson plans; coaches use practice plans. Be ready for practice in 5 minutes! Learn from the best and your team (and parents) will notice the difference. For each of the sports listed below, we’ve summarized our offerings on one page for your convenience – take the links to find topics of interest. 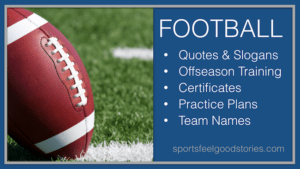 You’ll find quotes, slogans, offseason training, certificate templates, team names and practice plans.